It didn't take Rickie Fowler long to make his presence felt on the PGA Tour - after two runner-up finishes and seven top-10 finishes, he was named 2010 PGA Rookie of the Year and earned a spot on the 2010 US Ryder Cup Team. He won his first professional event at the OneAsia Tour's Korea Open in October 2012 and followed that up with his first PGA Tour win at the Wells Fargo Championship in May 2012. Rickie finished in the top 5 in all four majors and had 10 top-10 finishes during the 2013-14 PGA Tour season. He then captured THE PLAYERS Championship with a dramatic final round playoff victory in May 2015. For us, it's gratifying to know the #1 choice of professional golfers is in the hands of a true sensation and one of the most dynamic players on the PGA Tour. We look forward to being there every step of the way. "People call my game aggressive. But it's just the confidence that comes from preparation. 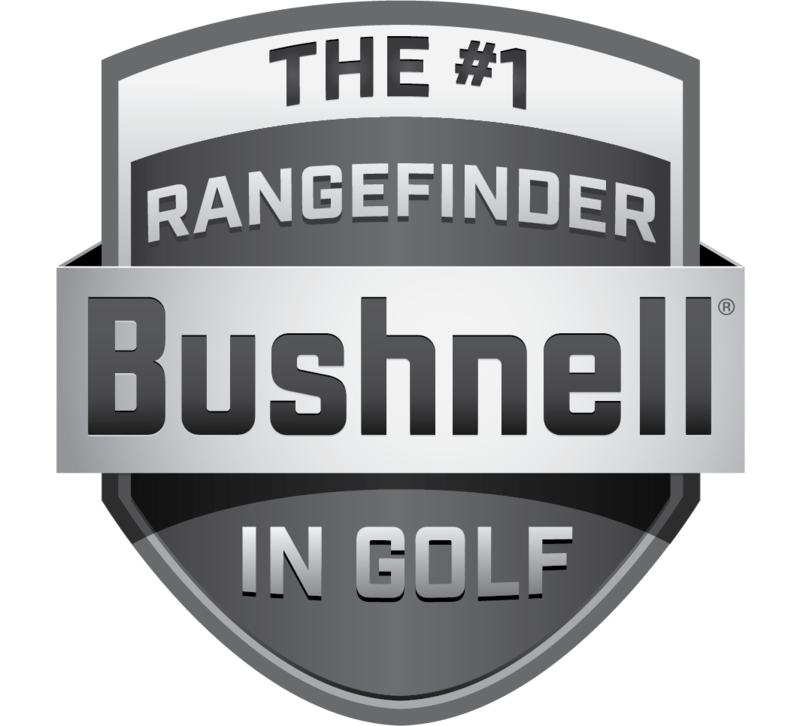 Bushnell is indispensable in that regard."